Click here to view all of our Ponte Vedra Beach homes! Although St. Augustine was established in the 16th century, this stretch of coastline remained mostly unsettled until the late 1800s. When zircon and titanium was discovered in the area in 1914, a community called Mineral City quickly grew here. 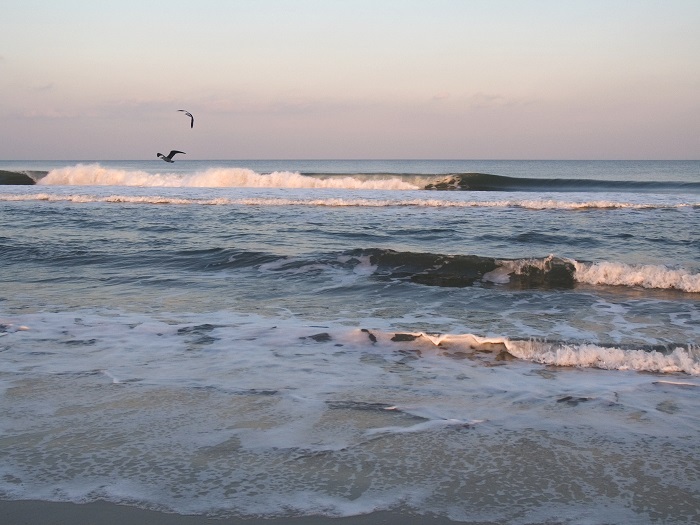 Tourism gained momentum after World War I, and the community of Ponte Vedra was established. A mining company built a nine-hole golf course and a log clubhouse for its employees in the 1920s. In the 1930s, the course became known as the Ponte Vedra Club. In 1972 and thereafter, a major development called Sawgrass transformed the area. Developers sold 400-acres of land to the PGA golf tour for one dollar. The TPC Sawgrass course now hosts the Tournament Players Championship, perhaps the most important event on the tour after the four majors. 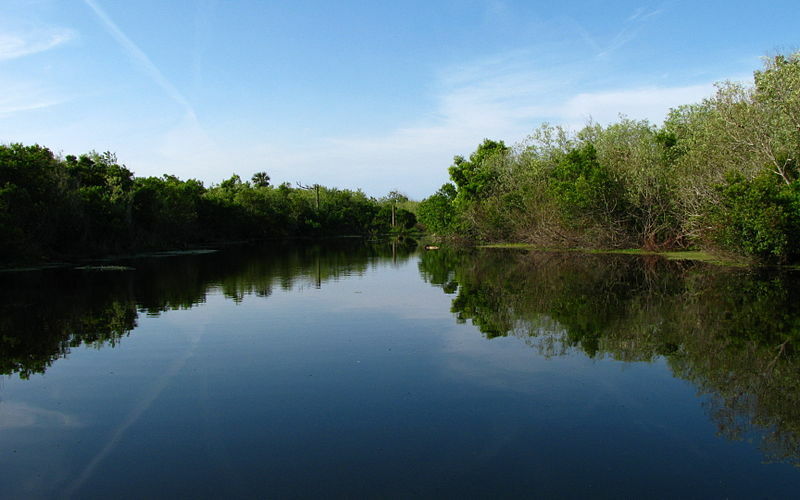 Just south of Ponte Vedra Beach is the 2,400-acre Guana River State Park. Many memorable experiences are possible amidst spectacular scenery that includes sand dunes. Kayaking, boating and fishing are popular pastimes along the Atlantic coast. Trails throughout the park meet the needs of hikers and bikers alike. There are also 17 historic sites situated within the park's boundaries. The park is a great escape for owners of Ponte Vedra Beach real estate. The Ponte Vedra Concert Hall is situated in a former Baptist church. Today, it is a very intimate venue for live music and for classical movies that are shown here. Many owners of Ponte Vedra Beach homes head out to the TPC Sawgrass course to see the Tournament Players Championship. The internationally acclaimed Pete Dye layout has been named the top golf course in the entire state of Florida by Golf Week Magazine. Golf Week also named TPC Sawgrass the ninth-best resort course in the United States. In October, OceanWise is held in the area. It's a fundraiser to benefit efforts to protect and preserve the region's estuary and ocean resources. A knowledgeable Ponte Vedra Beach real estate agent can prove invaluable to the discriminating Ponte Vedra Beach home buyer. Spectacular Ponte Vedra Beach homes for sale may include 6,000 sq-ft or more of living space and offer water views. Some of the real estate in Ponte Vedra Beach was elegantly constructed decades ago, while other homes for sale in Ponte Vedra Beach are newer, custom-designed residences that line lush fairways. Deluxe condominiums are among the Ponte Vedra Beach FL real estate offerings as well. Such real estate in Ponte Verde Beach can be perfect as primary or secondary residences. Regardless of your desires regarding Ponte Vedra Beach properties, Chris and Denette Triplett can point out ideal Ponte Vedra Beach FL homes for you. The purchase of Ponte Verde Beach real estate can deliver an unparalleled ocean paradise lifestyle.